Gabby Logan is one of the UK’s foremost sports broadcasters, hosting top BBC programmes such as Sports Personality of the Year, The Edge, Final Score, Match Of The Day and Inside Sport. 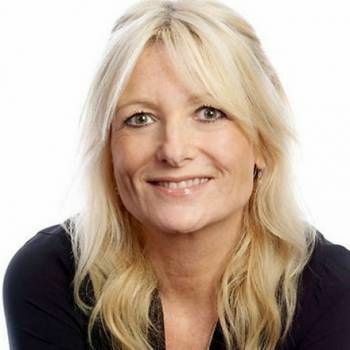 A former international gymnast, Gabby began her broadcasting career in 1992, initially on radio, including hosting a weekday show for BBC Radio 5 Live, covering news and sports from across the UK. She subsequently moved over to TV, spearheading the vanguard of woman sports presenters into what had previously been a male dominated arena. Starting at Sky Sports, she then moved to ITV to front On The Ball; during her nine years at ITV, Gabby also covered the World Cup, Champions League and Premiership football matches, as well as the Boat Race and other sports events. She also hosted a daily show on Channel 5 - Live with Gabby Logan. 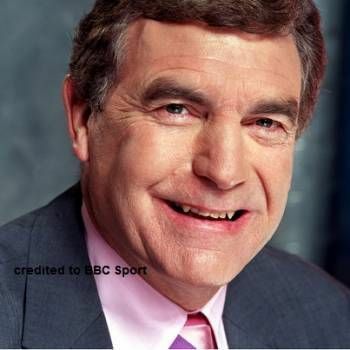 Gabby joined the BBC in 2007, having previously co-hosted the corporation's 1994 Sport Relief with Gary Lineker. She quickly became a key member of BBC TV’s sports team, presenting at such major sporting events as the London Olympics 2012 and Euro 2012. In the Summer of 2015, she was the main presenter for the BBC's coverage of the IAAF World Athletics Championships in Beijing, and also presented live coverage of both the 2015 and 2016 London Marathons. Gabby currently writes a column for The Times, having previously written for the Sunday Mirror, The Independent and Yorkshire Post. Gabby Logan is an ideal choice for Awards and Events Hosting, Presenting at Sports and Golf Days, and other presentation work for Corporate Functions. For further information, please contact Prime Performers via the online booking enquiry form or alternatively call us on 020 7251 8222.